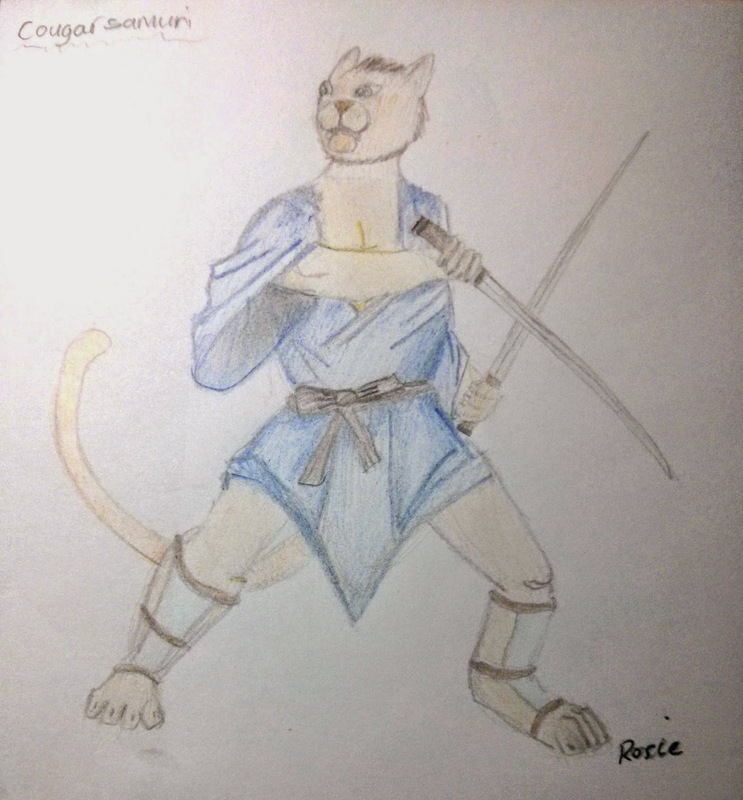 I just wanted to share this great picture of Cougarsamurai drawn by Rosie (aged 11). 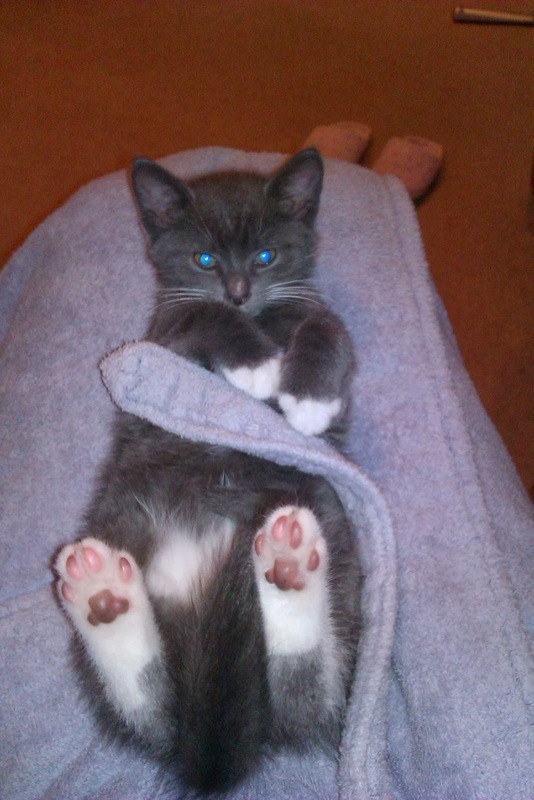 I'm really glad you liked the morals in the stories Rosie. Thank you so much for this awesome picture. I'm sure Cougarsamurai would love it!